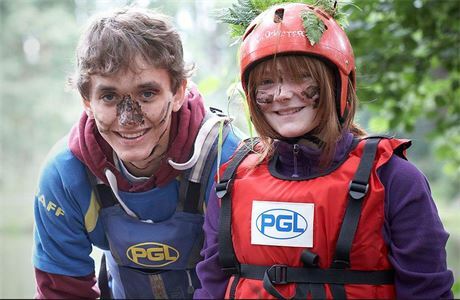 If working in the outdoors is the adventure you’ve been dreaming of, welcome to PGL! Our Activity Instructor / Group Leaders are the all-action superheroes to our young guests, the pillars of trust for our party leaders and parents, and the face of PGL. 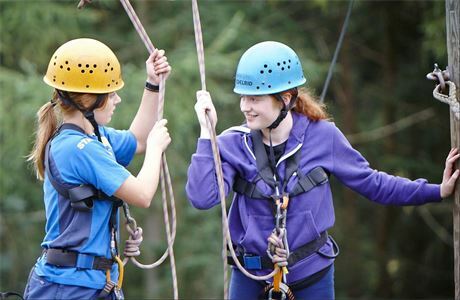 You’ll be leading activities, organising entertainment, and making sure your group has a great stay with us. 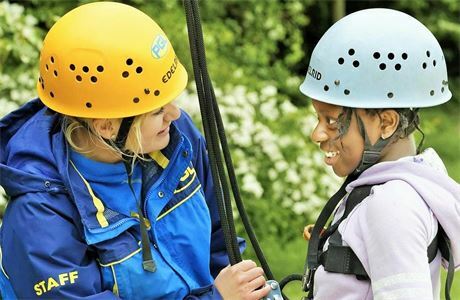 Being an Activity Instructor / Group Leader is a fantastic chance to share your love of sports and the outdoors, to discover new things to love, to make new friends, to learn new skills, and to enjoy a lifestyle and an experience which will enrich your life forever. What sets apart our Activity Instructor / Group Leaders is their enthusiasm, their willingness to learn and their energy. You might be helping kids overcome their fears in the morning, guiding them to solve to initiative puzzles in the afternoon, and then singing to them around the camp fire in the evening. 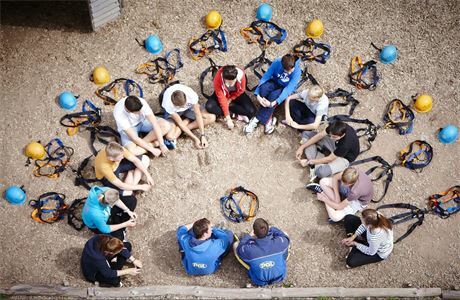 In the Activity Instructor / Group Leader dual role you will gain invaluable knowledge, skills and experience whilst working towards nationally recognised qualifications, all free of charge. Previous experience will help your application but is not vital. 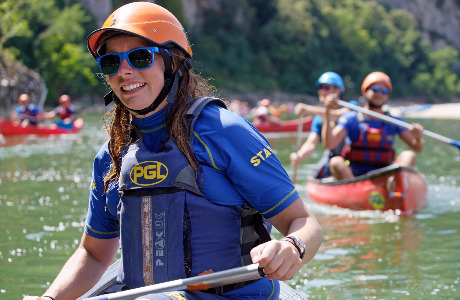 If you are new to PGL and/or have limited experience within the sector you will be invited to attend our 10-day pre-employment selection and training course. Once employed, you will automatically be enrolled onto our Apprenticeship Foundation Programme. 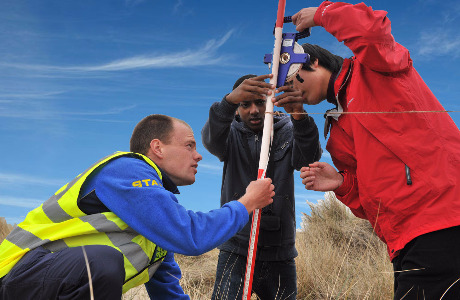 This includes a Level 2 Certificate in Introductory Work in the Outdoors. This is delivered and assessed in the work place and is supported by a comprehensive centre induction, regular observations, feedback and performance reviews. You will then be eligible to continue your studies by enrolling onto an Intermediate Apprenticeship in Activity Leadership or Customer Service. This role is a million miles away from the suited and booted 9 to 5. It’s exciting. It’s life changing. But most importantly, it’s fun. Energy, enthusiasm and the ability to relate to young people. Experience that you have gained working with young people, whether it's volunteering with a local youth group or paid employment. Good organisation and effective communication skills. A commitment to delivering exceptional customer service.